This online Supervisors Role in Health and Safety course helps supervisors understand their role with health and safety responsibilities in the workplace. Supervisors will learn how to meet their legal commitments in regards to applicable occupational health and safety legislation and demonstrate the challenges and other factors that impact workplace health and safety. Upon successful completion of this online course, a certificate of completion will be available for download and printing. 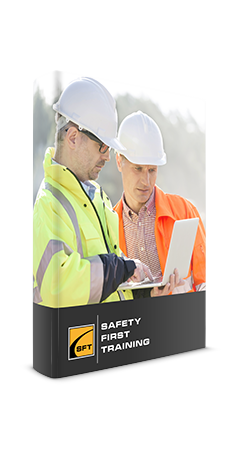 Testing conducted throughout this online Supervisors Role Health & Safety course is designed to reinforce the information presented. A mark of 80% must be achieved to receive a certificate of completion. Participants are able to repeat the course two additional times if the pass mark of 80% is not achieved. 1. 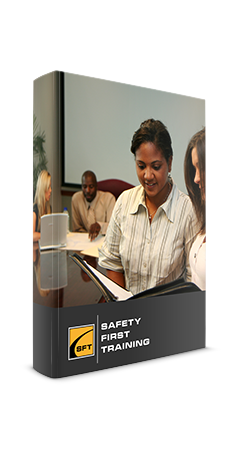 You need to know the OHSA and various Regulations that apply to your workplace. If you understand this you can make sure workers follow the law and identify different ways to make your workplace safer. There are also Regulations that outline the requirements for many different types of workplaces, such as construction, health care, industrial establishments and mines. 2. You ensure the workers are wearing and using the proper protective equipment. Your employer is responsible for advising you as to what types of protective equipment, device or clothing the workers are required to use or wear and both you and your employer are responsible to make sure all workers use and wear it. You also need to know your employer’s health and safety policy, program and work procedures. 3. You advise all workers about the potential hazards in their workplace. Every workplace has hazards and include anything that can hurt workers or make them sick. You must understand and communicate the dangers involved in the workplace you are supervising and ensure that the workers do their work safely. Your general duties as a supervisor also include the prevention of workplace violence. 4. You must always plan the worker’s work responsibilities so that it will be done safely. The workers you supervise are trusting your knowledge and experience to make sure everything is done safely. The OHSA requires employers to make sure you have the proper competence to be a supervisor. 5. 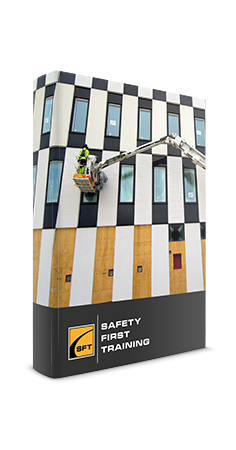 You ensure workers understand and follow their health and safety duties. It’s your job to oversee the work being done and to remind workers of their health and safety duties. You must demonstrate how to work safely and if necessary, enforce the employer’s workplace health and safety policies if they aren’t being followed.